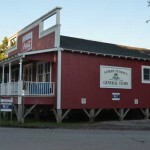 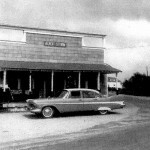 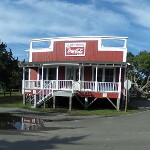 In the first half of the twentieth century Ocracoke boasted at least five general stores. 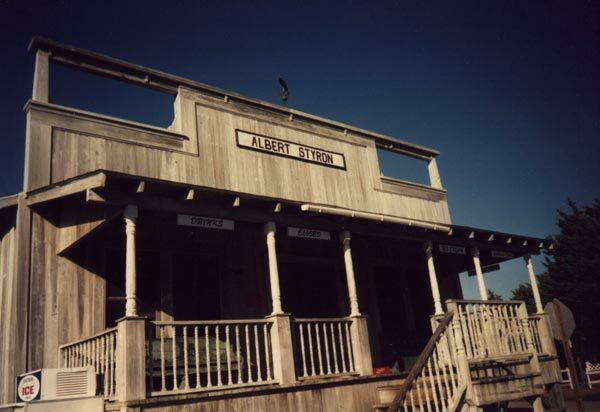 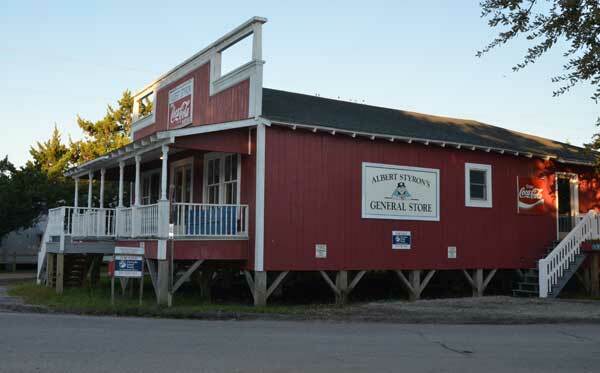 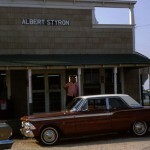 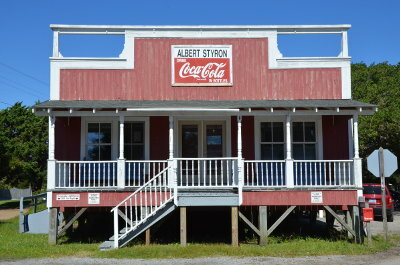 Albert Styron’s store, established in 1920, served the needs of people living Down Point. 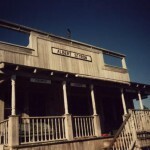 Long wooden counters stood in front of sturdy wall shelves that held beans, flour, rice, cereal, canned milk, and every other staple sought after by island cooks. 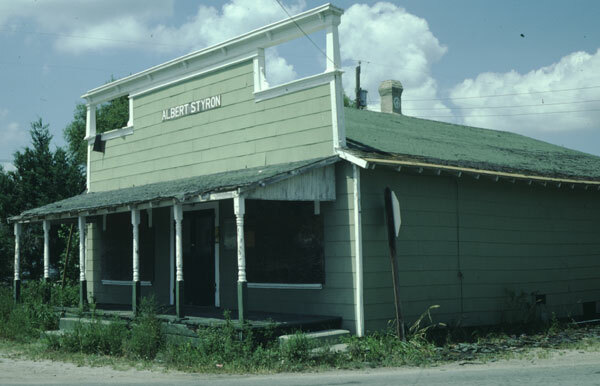 Irish potatoes (referred to as “iced taters” by locals), vegetables, soft drinks, milk, eggs, and even fresh meats rounded out the selections. 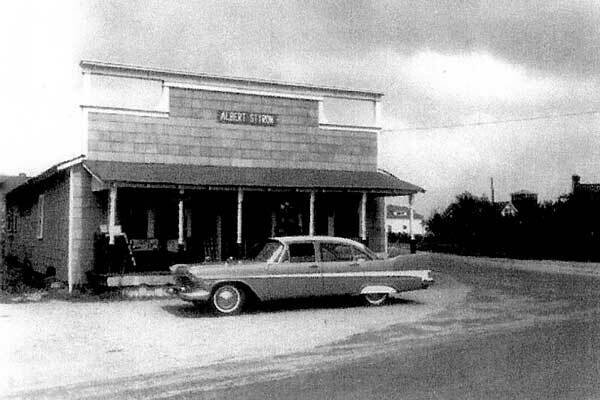 Inside, the original counters, shelves and bead board walls and ceiling remain unchanged. 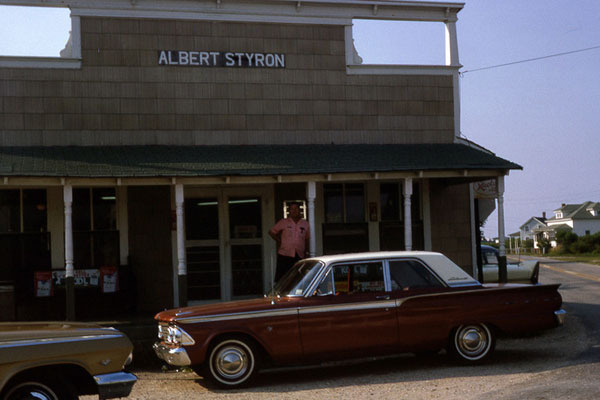 After several years of closure, Albert Styron’s Store reopened in 2015 as a gift shop.